This indie filmmaker put in her 10,000 hours, directing TV episodes — and it was more than worth it. 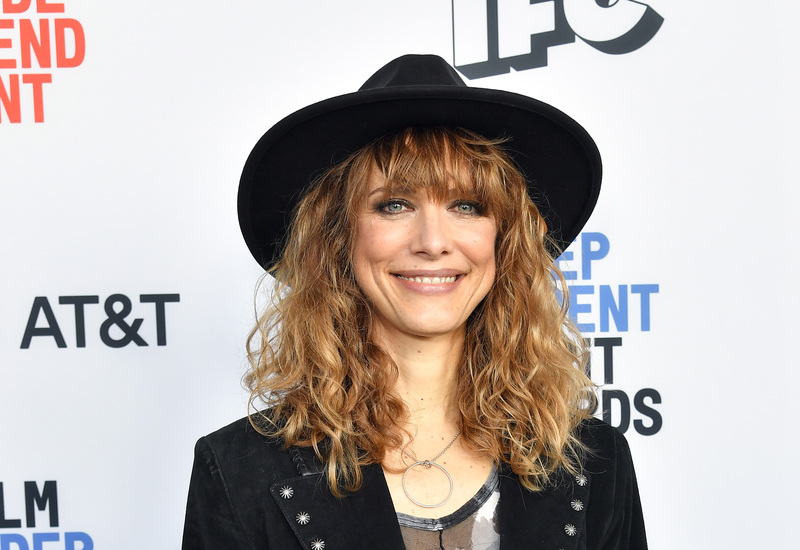 Lynn Shelton has made six scruffy relationship dramedies, all set in her hometown of Seattle. When she picked up an agent after “Humpday” premiered at the Sundance Film Festival in 2009, she figured she’d pay the bills with the occasional TV episode and continue shooting local movies. That’s not the way it turned out. 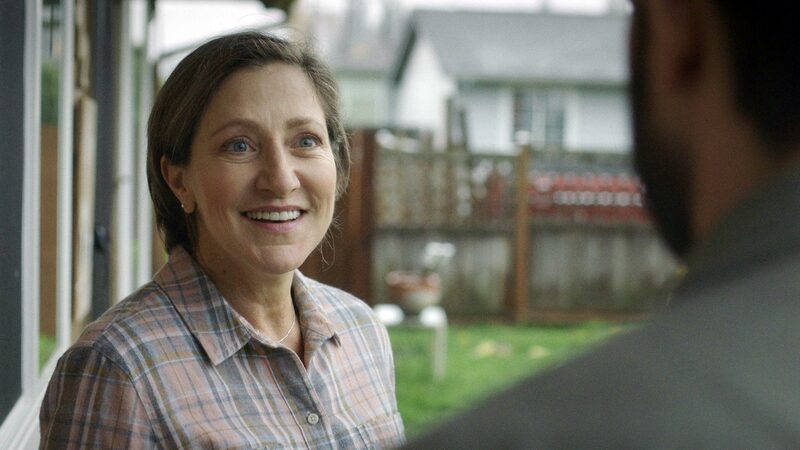 So when Shelton finally reassembled her Seattle film crew to shoot her seventh movie, “Outside In” — produced, co-written and starring Jay Duplass opposite Edie Falco and Kaitlyn Dever — everything was different. First, the movie is Shelton’s first drama. And second, she found herself more prepared than she had ever been. 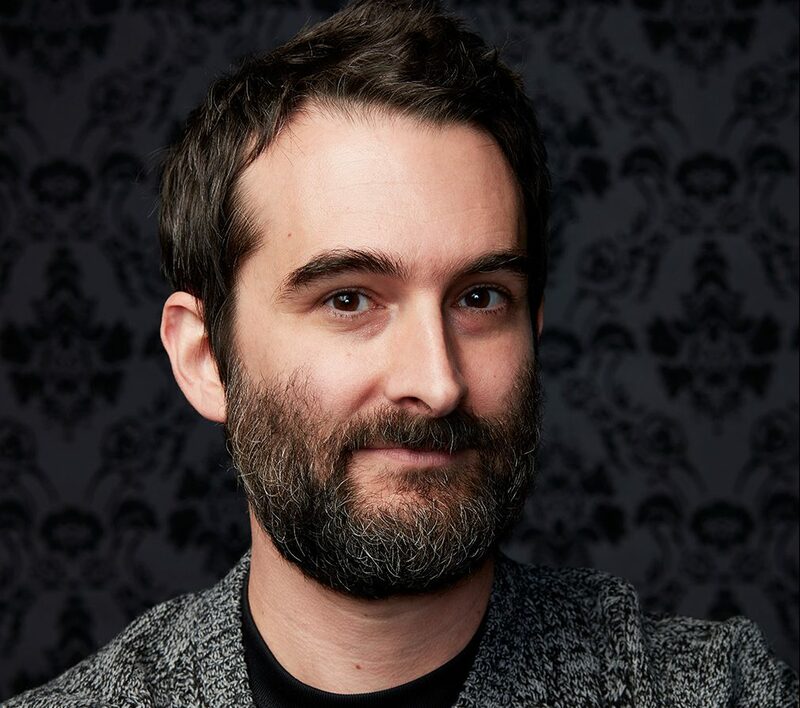 The Duplass brothers produced “Outside In” after Shelton chased down Jay, having admired his acting in “Transparent.” (Mark Duplass also starred in “Humpday” and “Your Sister’s Sister,” which he executive produced.) They co-wrote the role of a lonely man who gets out of prison after 20 years and returns to deal with his family and friends, especially his old teacher (Falco), an unhappily married woman who worked tirelessly to free him and doesn’t know how to handle his strong romantic feelings for her. 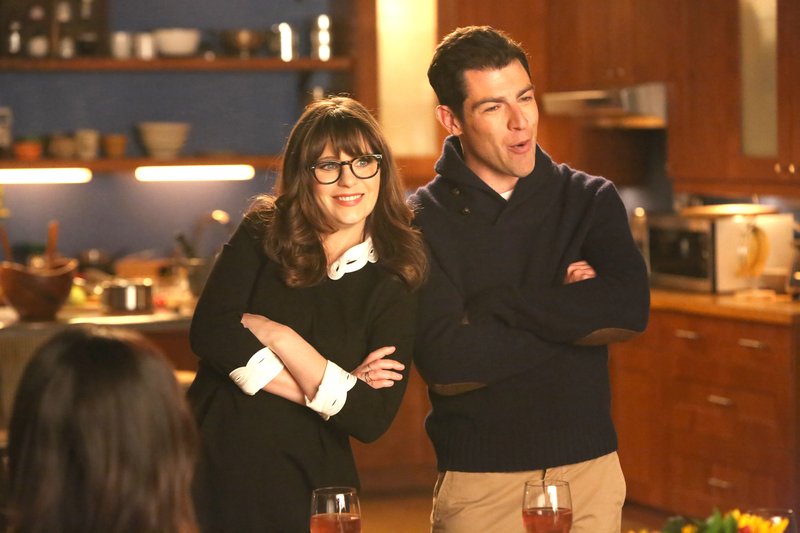 He also gets close to her 18-year-old daughter (Dever), who in many ways is closer to his arrested development. 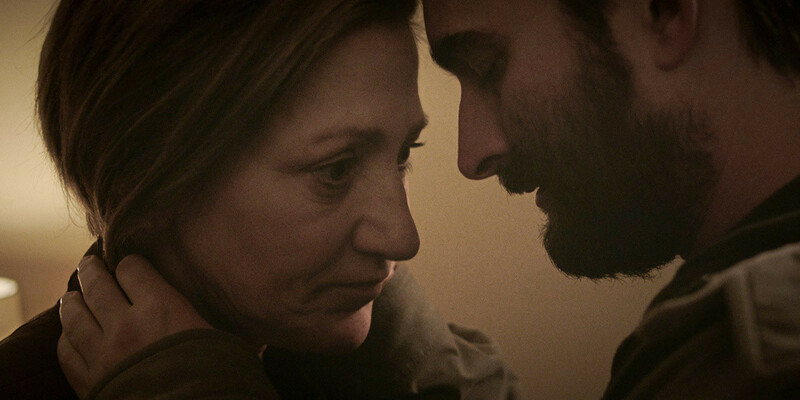 It’s no surprise to see “Sopranos” and “Nurse Jackie” veteran Falco dig into the juicy role of a confused older woman, stuck in a bad marriage with strong sexual feelings for a younger man. But Duplass, who is always a relaxed and readily “available” film presence, is more emotional in this movie than we’ve seen him before. None of Duplass’ life experience could prepare him for the specificity of this youthful ex-con. Acquired by The Orchard out of Toronto, the movie gets a 60-day theatrical platform release before it hits Netflix. “I’ll do as many Q&As as I can,” said Shelton. This spring, Shelton plans to shoot another comedy feature. She misses improvisation.